Get ready for a high intensity first class human smashing experience! See if you have what it takes to take this pearl of technology for a ride with your filthy human hands. 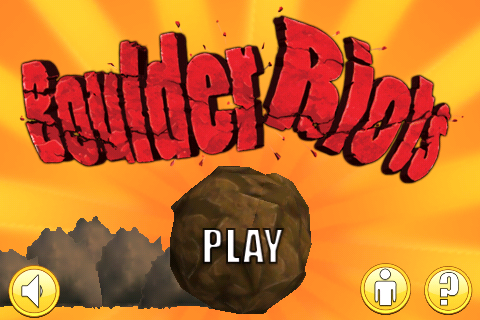 Yes, that’s right.Boulder Riots is on the loose waiting for you to harness it’s awesome powers. 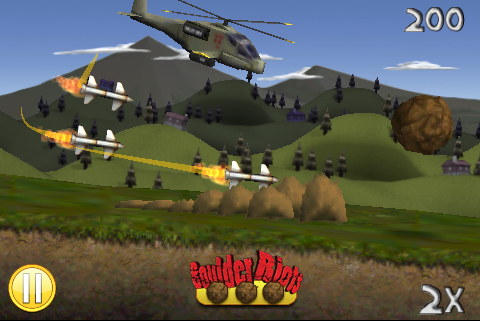 Smash Buildings, Destroy tesla-coils and Dodge Missiles. All these features and more in our newest action intense top of the line production.